Discover peace of mind with kyanite gemstones. 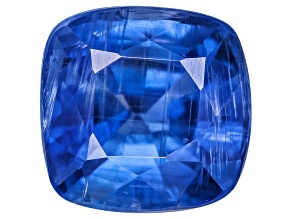 Kyanite is radiant blue with subtle green undertones, and its serene color helps put onlookers at ease with life. 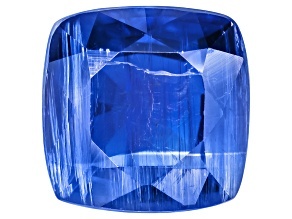 Explore the beauty of kyanite gems today. Find stunning kyanite gemstones when you shop JTV. 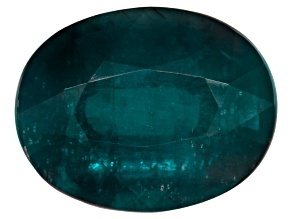 A brilliant blue stone with subtle green undertones, kyanite helps restore energy balance and generate peace. Relax and be happy: Discover our kyanite gemstone collection today.